Photoshop is an incredibly powerful but also intimidating application. If you've wanted to start using Photoshop but didn't know where to start, we'll be teaching you the basics. We're not going to take a look at every single tool but we are going to look at almost every one of them. While this overview will give you an idea of what each tool does, go find yourself a photo and start playing around with them. 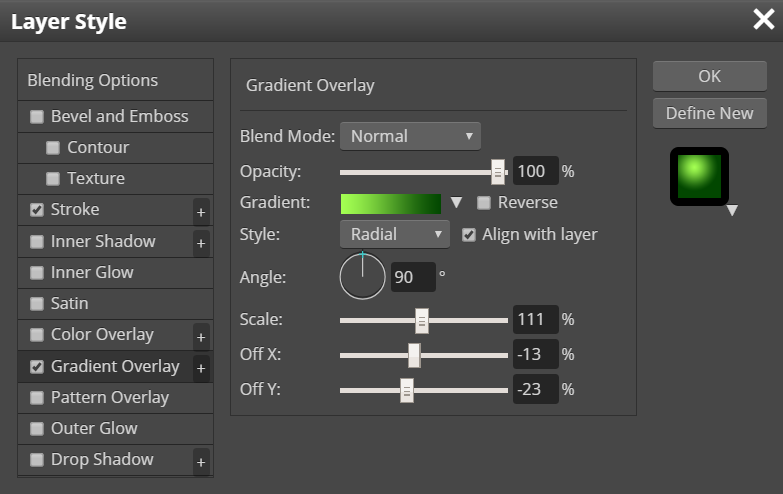 It is used to move objects,layers around on the photoshop canvas. 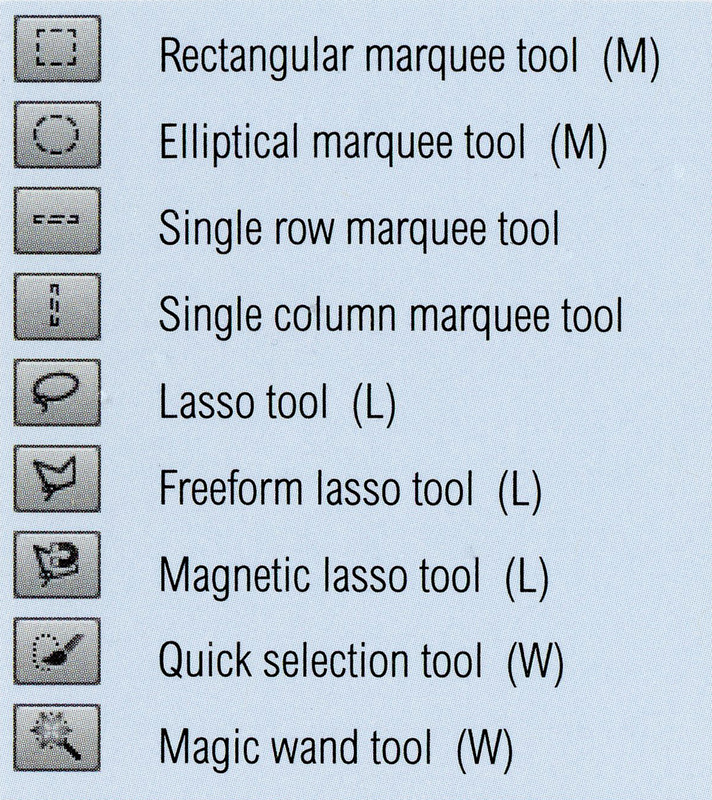 Magic selection tool: Selects similarly colored areas. We can uncheck continguous option to select all similar colors throughout. Also vary tolerance accordingly. Healing brush tool: Paints with a sample or pattern to repair imperfections in an image. Clone stamp tool: Paints with a sample of an image. Normal: At 100% Opacity the default “Normal” Blend Mode simply shows the image on top, and we can’t see anything underneath it. Dissolve: When we choose the Dissolve blend option, the pixels will dissolve or granulate when we lower the Opacity of the top layer image. Darken: All of the Blend Modes in the Darken grouping are going to darken the layer below with varying degrees of contrast/tonality. Linear Burn: The Linear Burn Blend Mode is another great darkening effect that washes out the image, and one that we frequently use. It is similar to that “linear” style of burning that we saw in the standard Darken Blend Mode. Stroke: Outlines the object with a solid colour, pattern or texture.